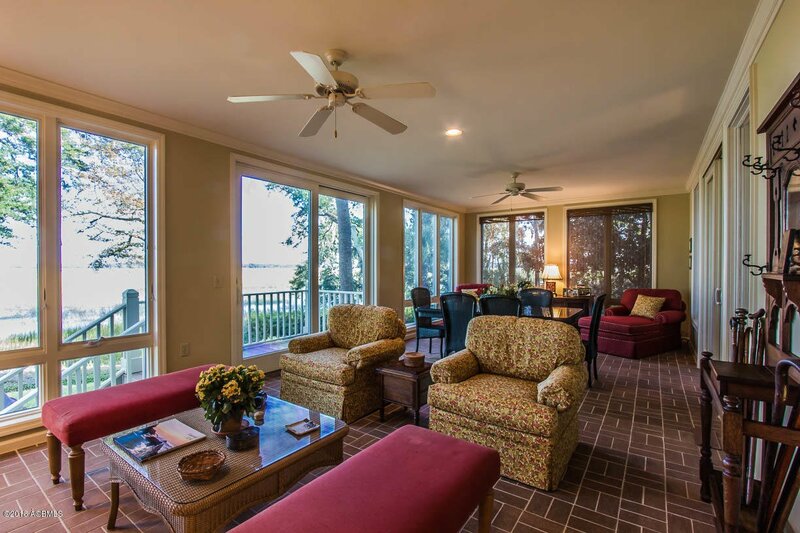 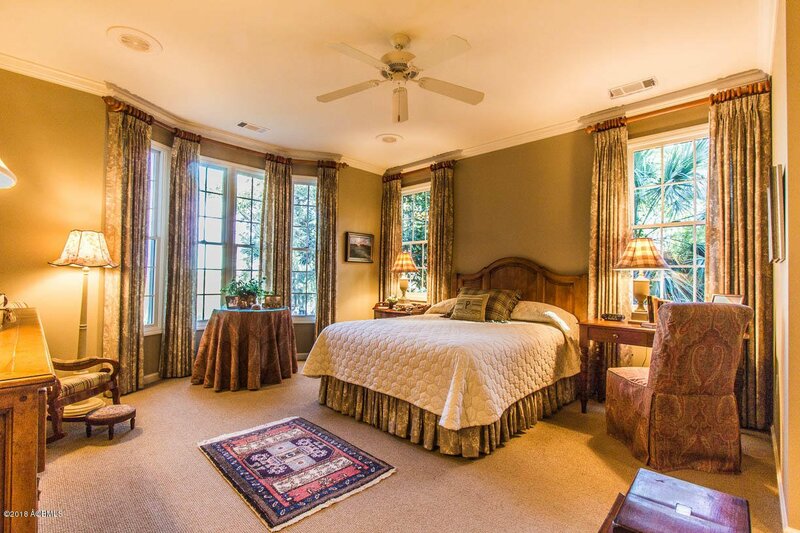 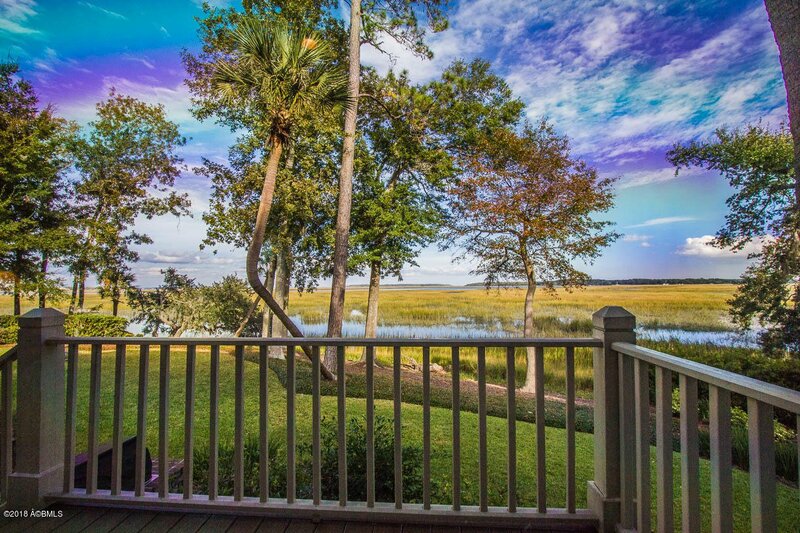 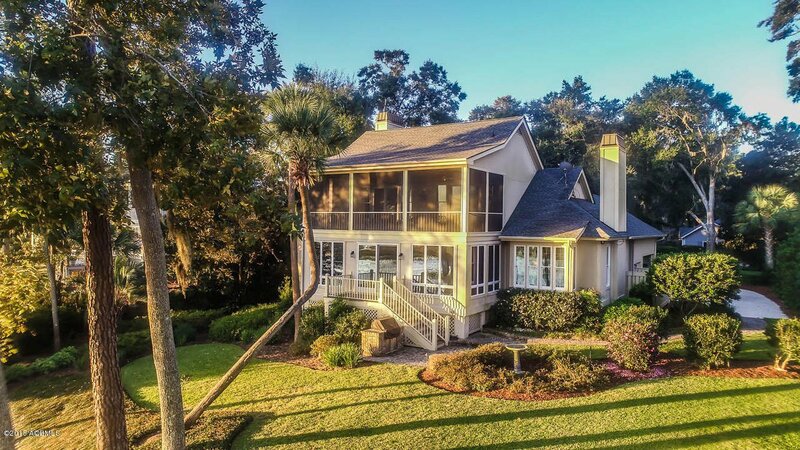 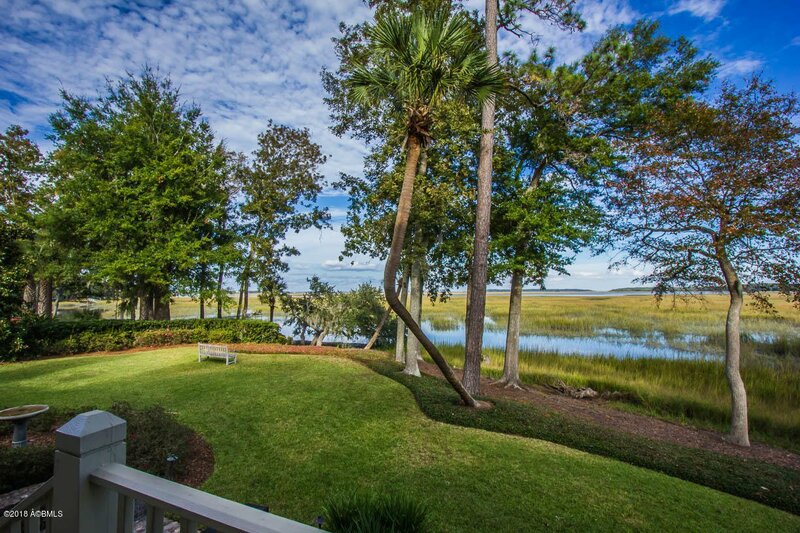 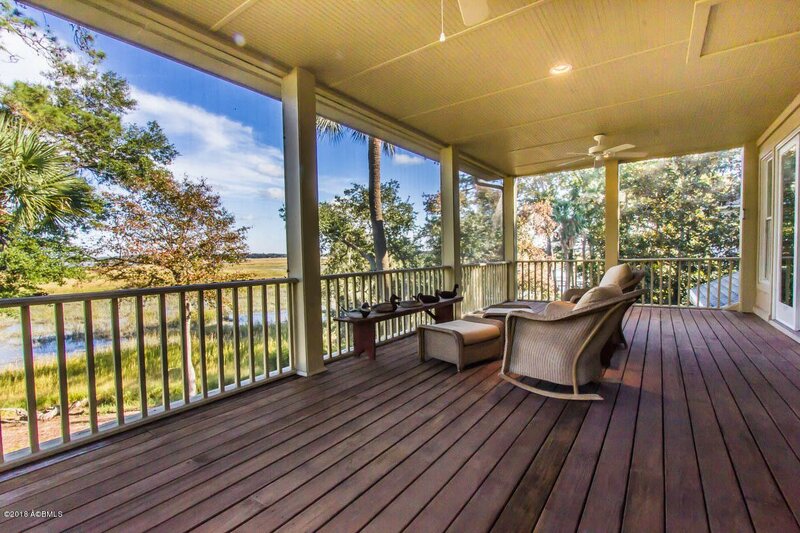 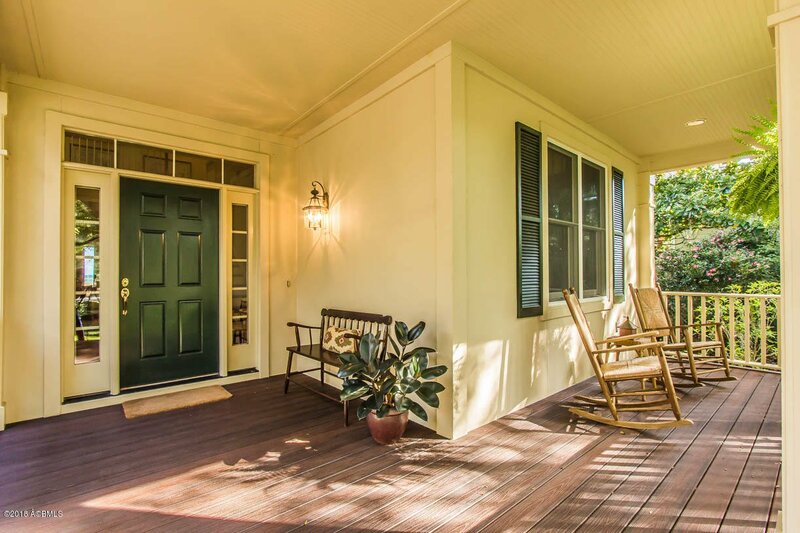 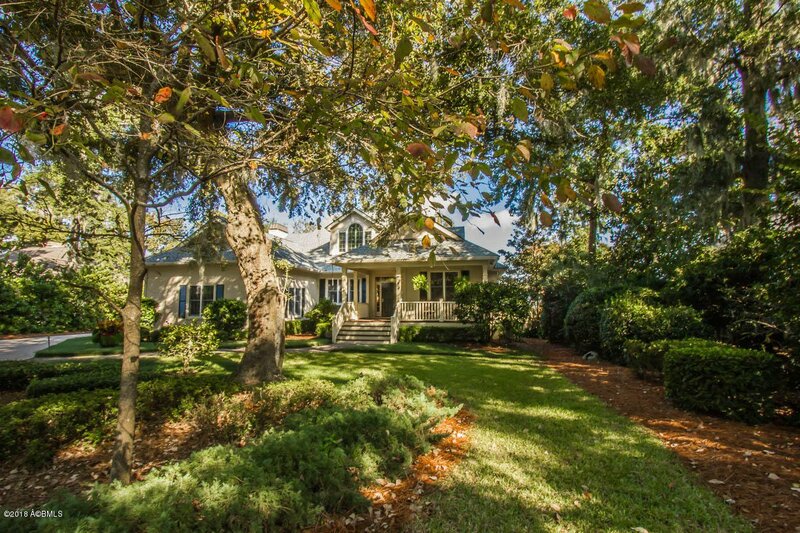 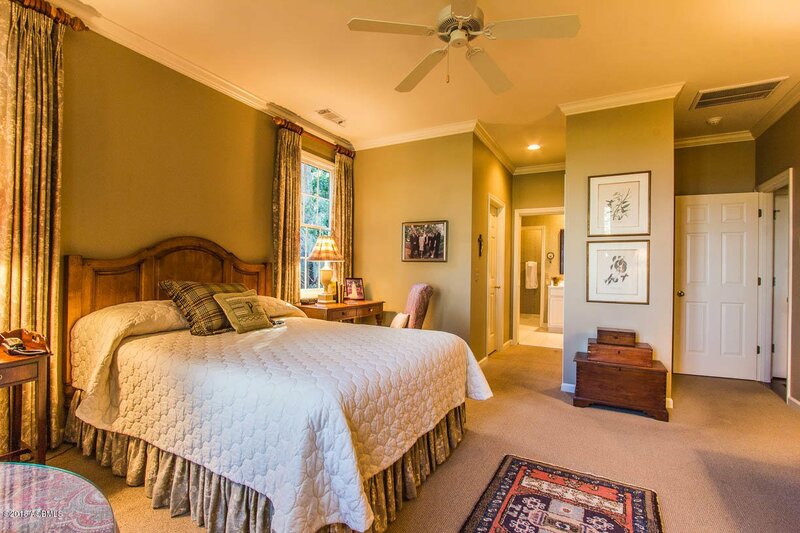 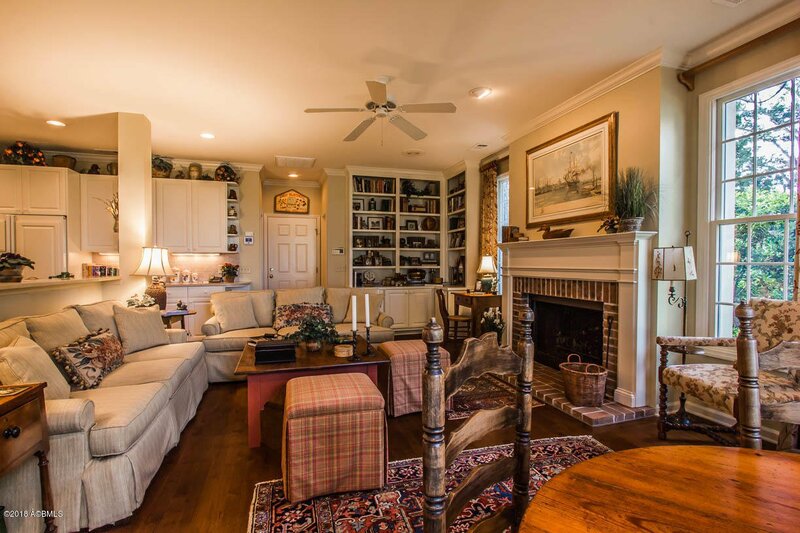 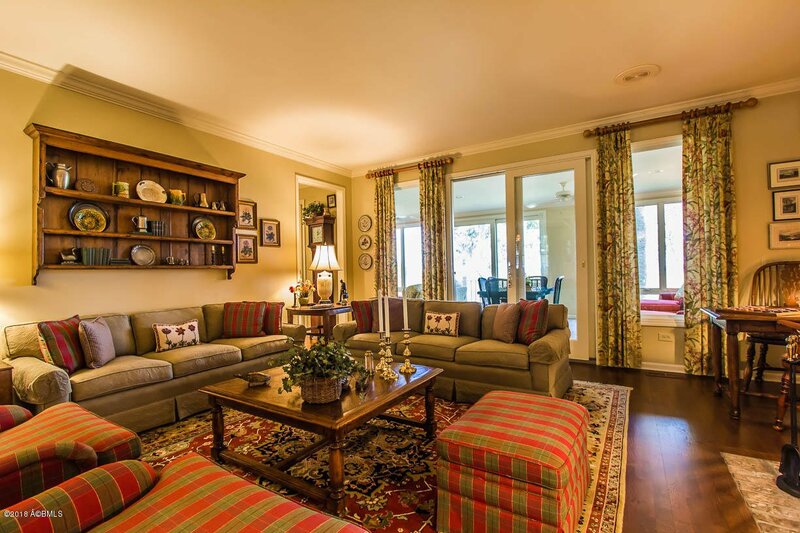 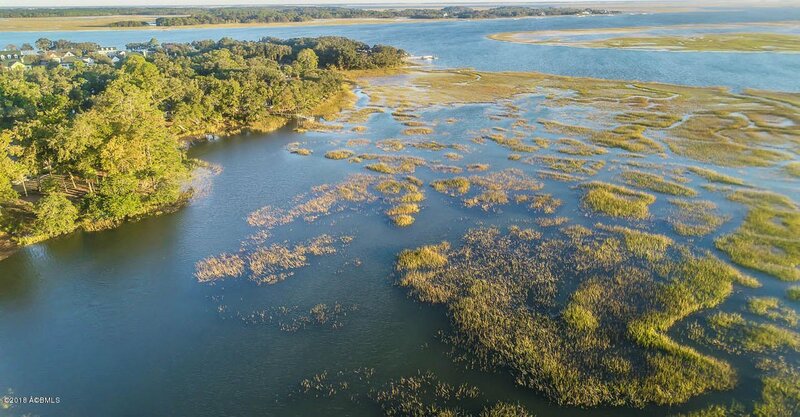 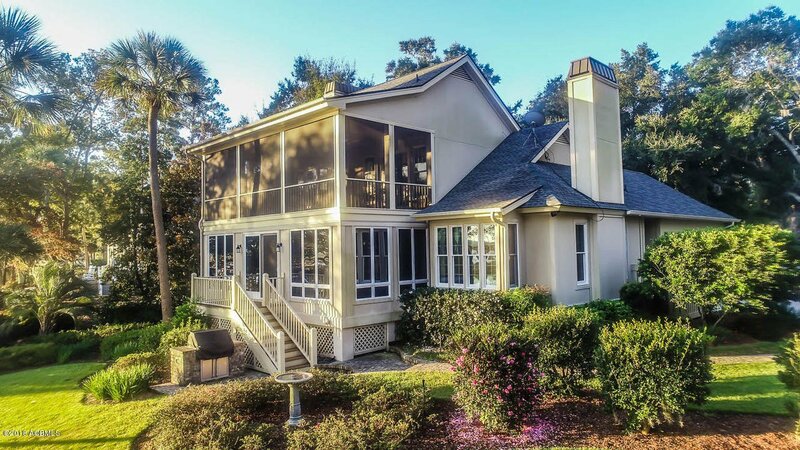 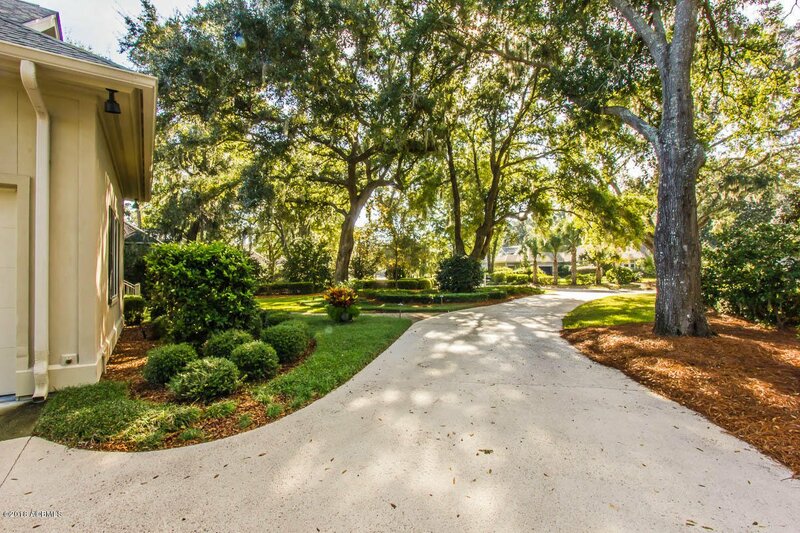 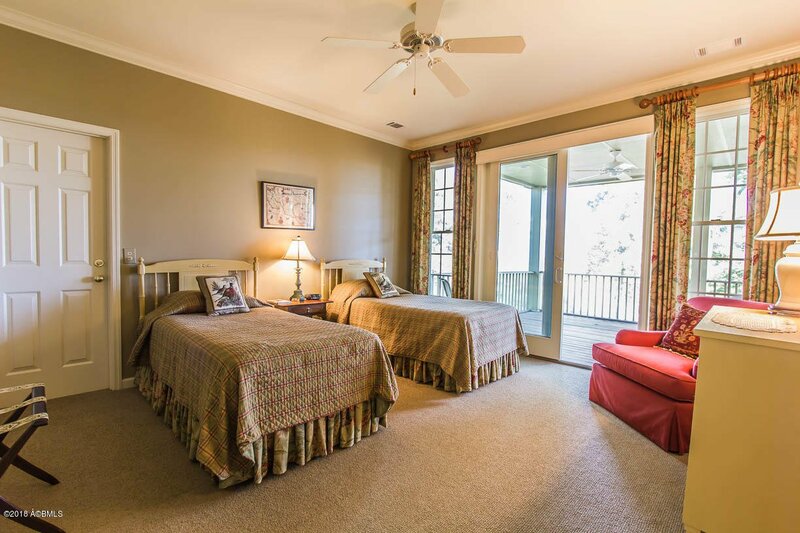 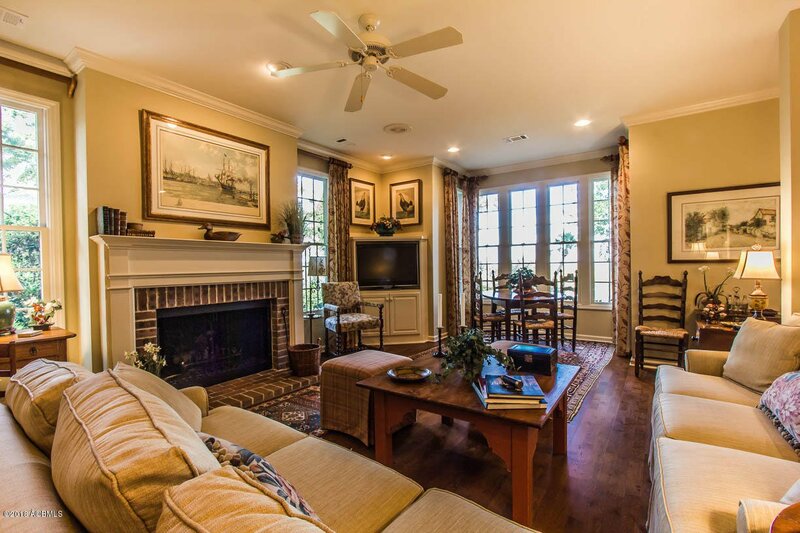 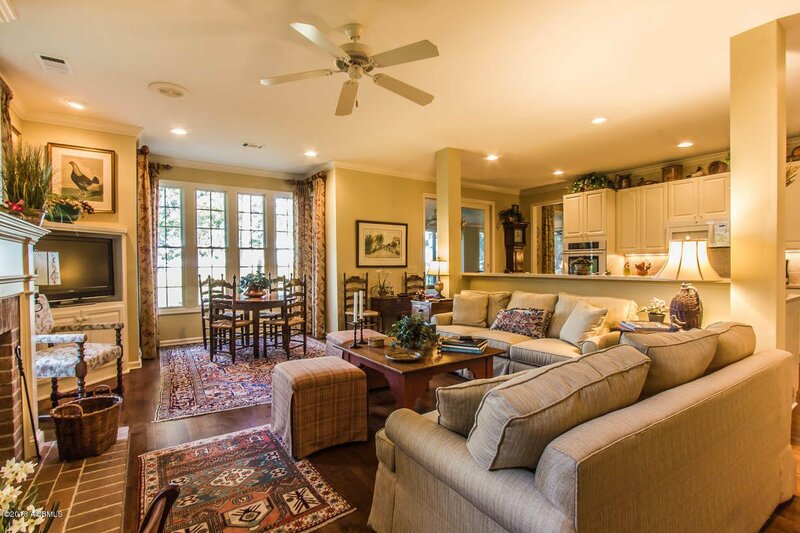 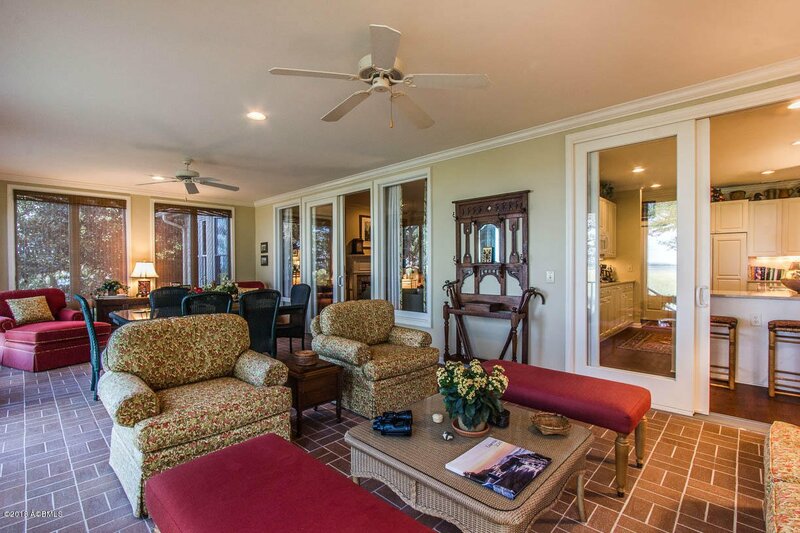 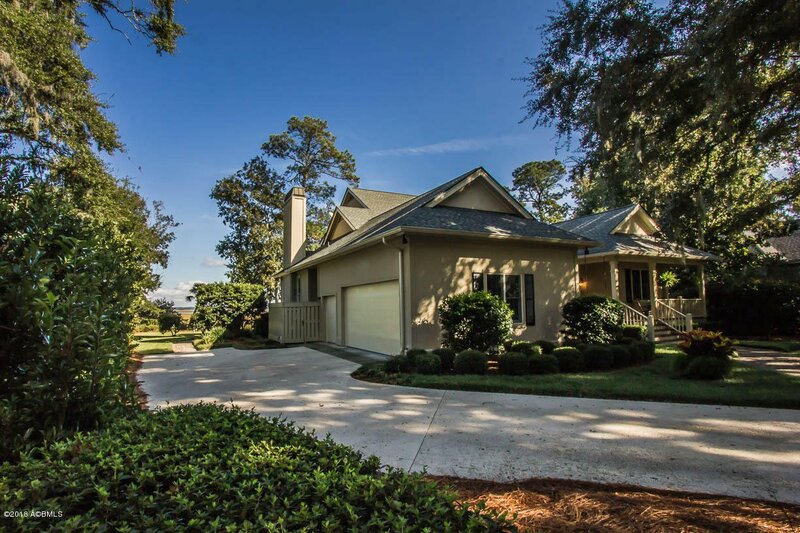 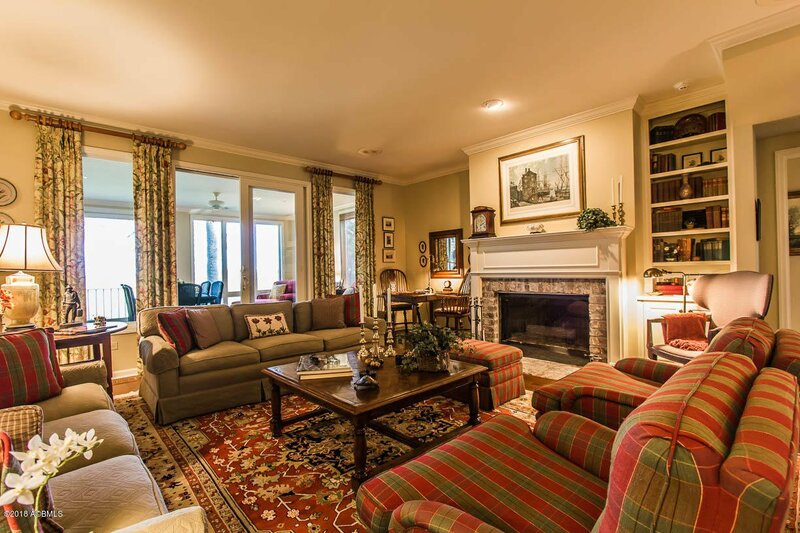 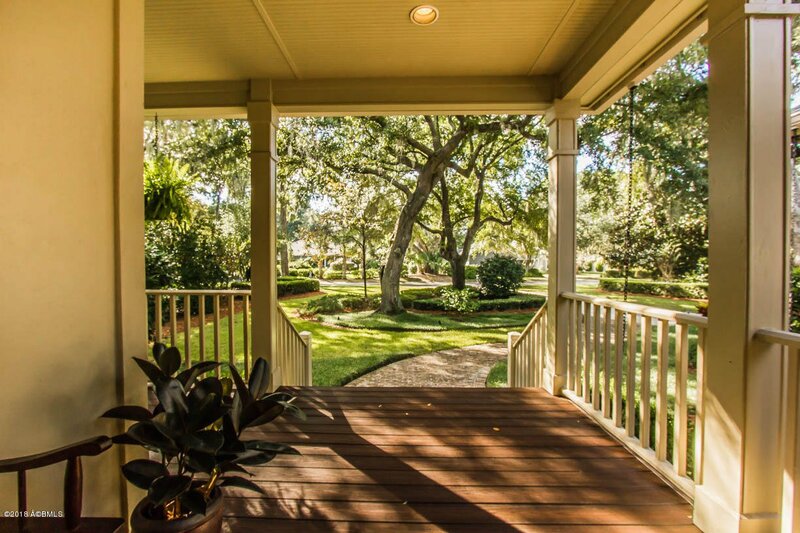 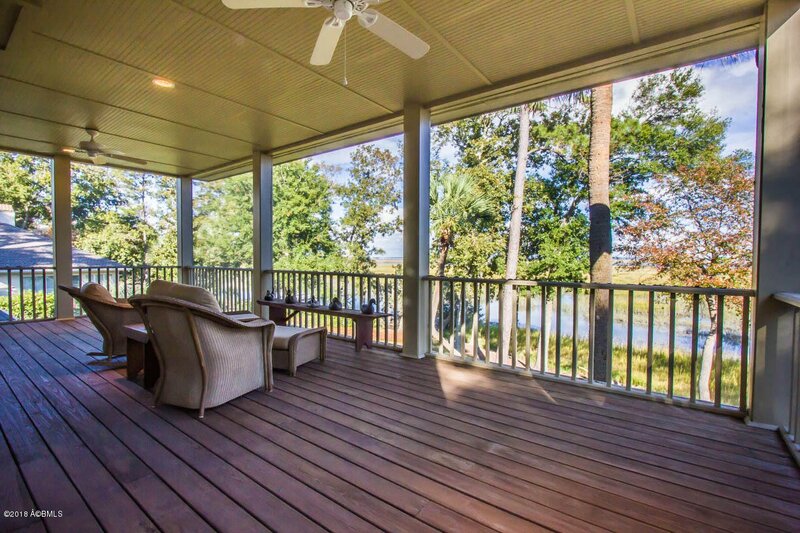 Gracious Home in a Truly Special Setting Overlooking the Water and Salt Marshes of Jenkins Creek. 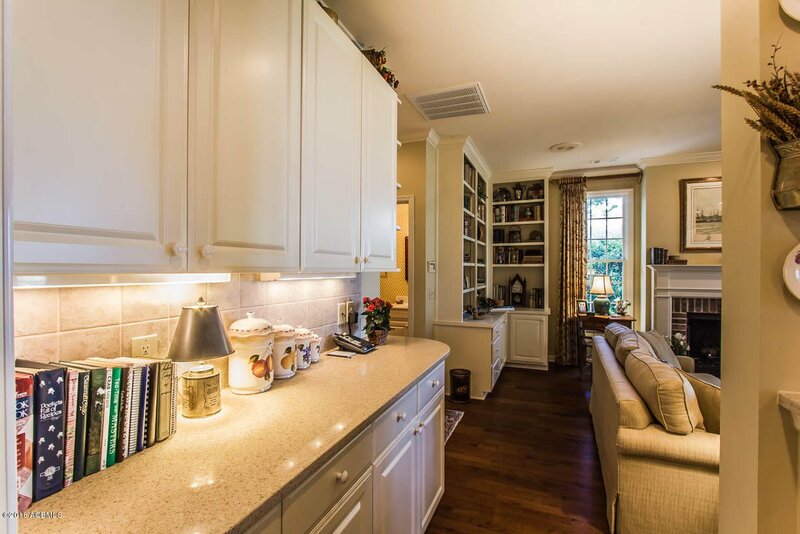 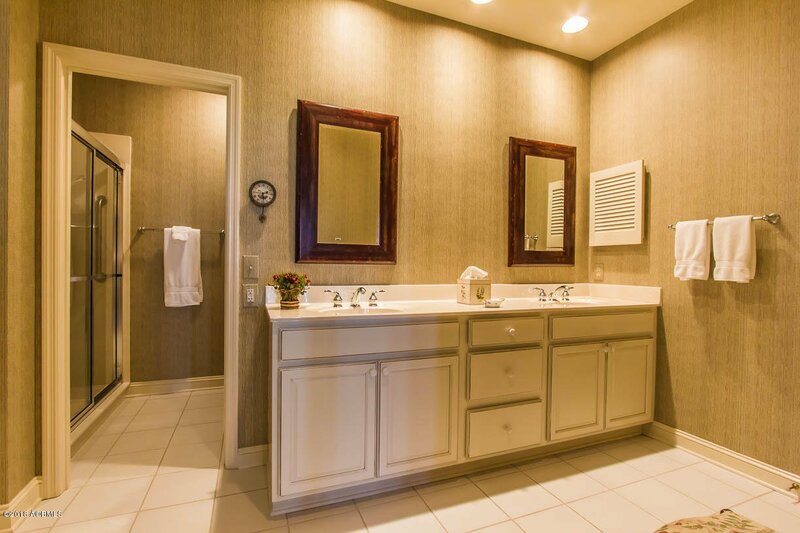 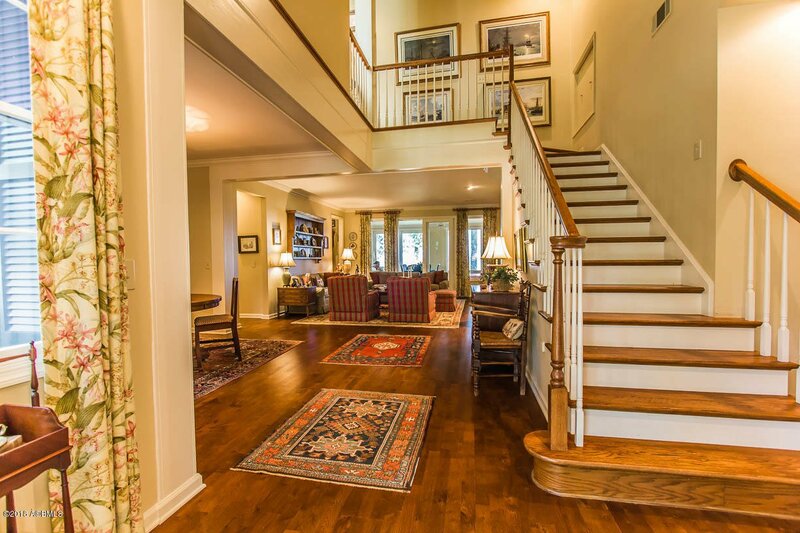 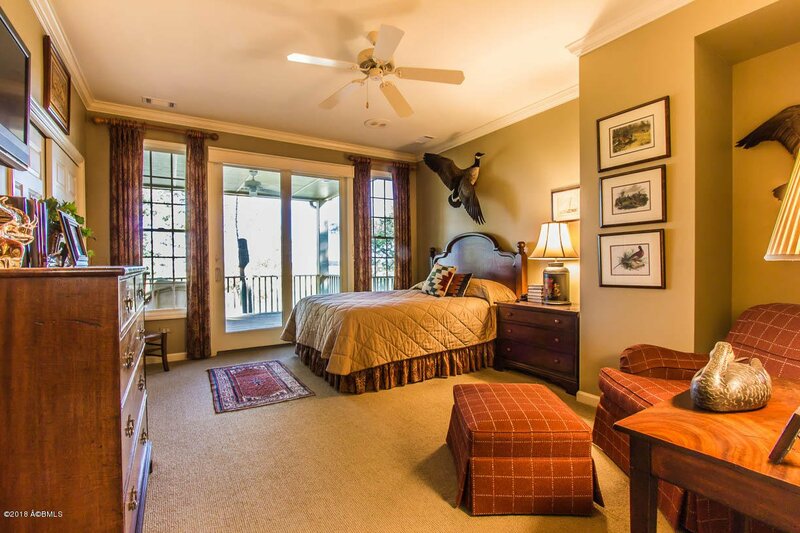 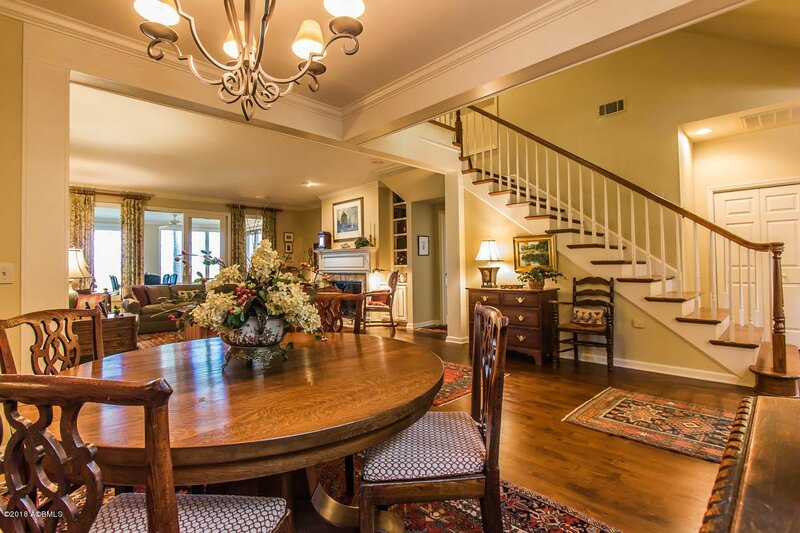 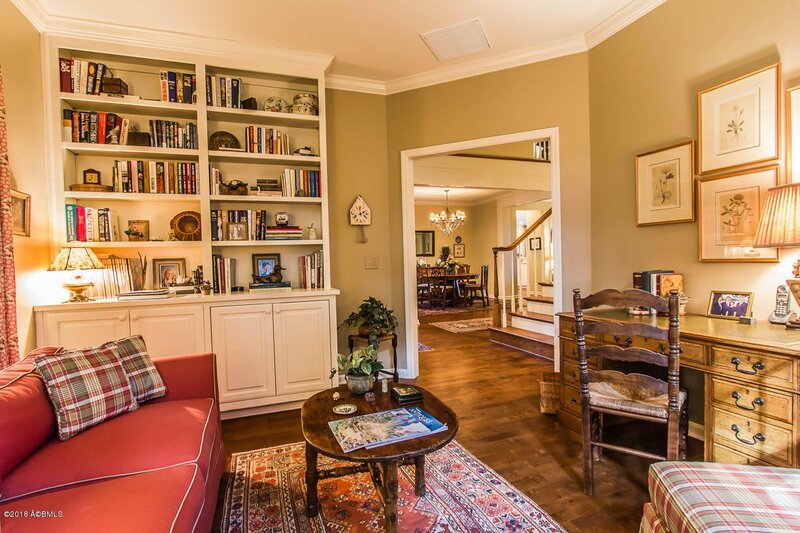 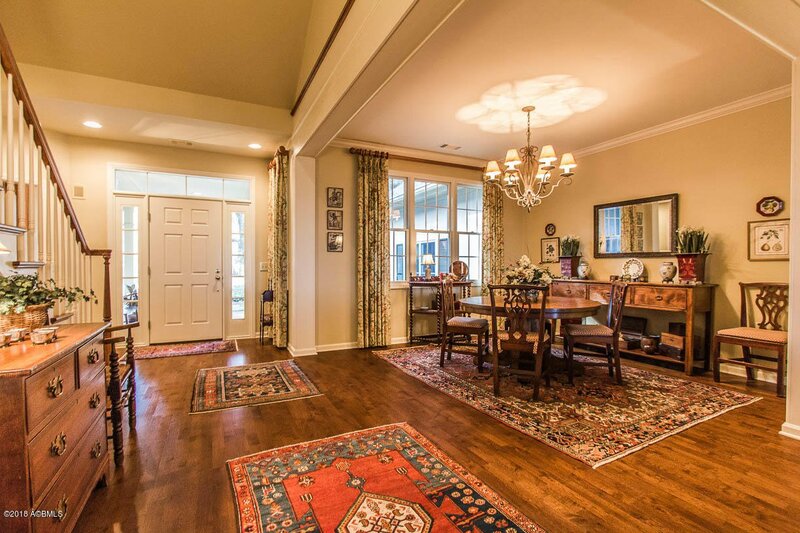 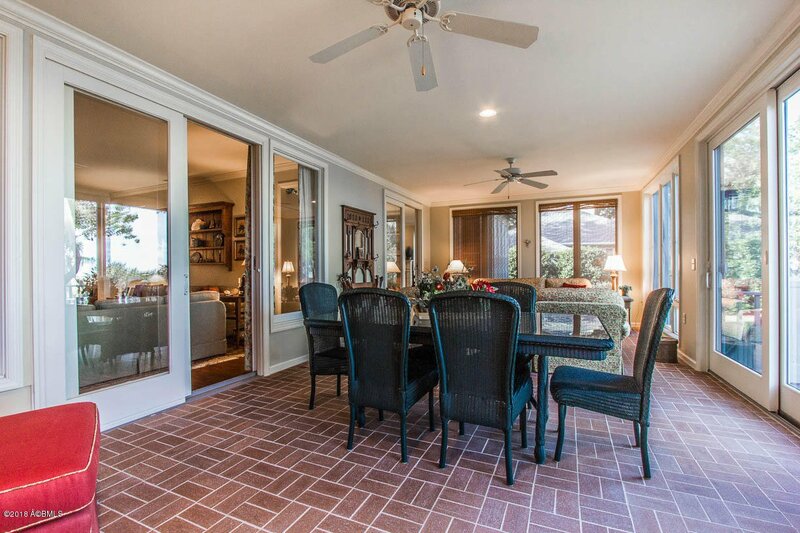 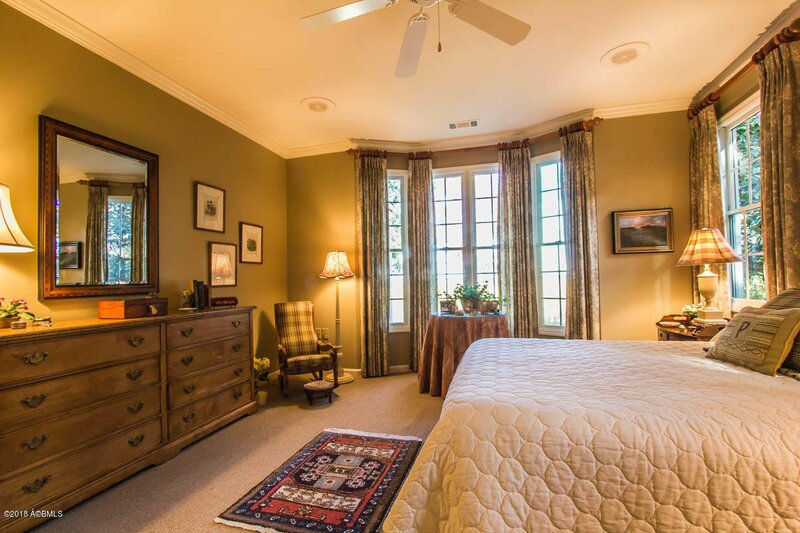 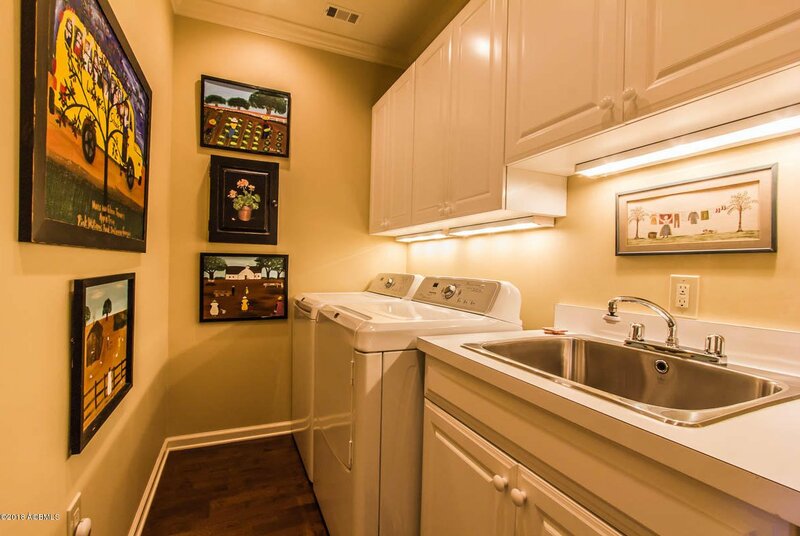 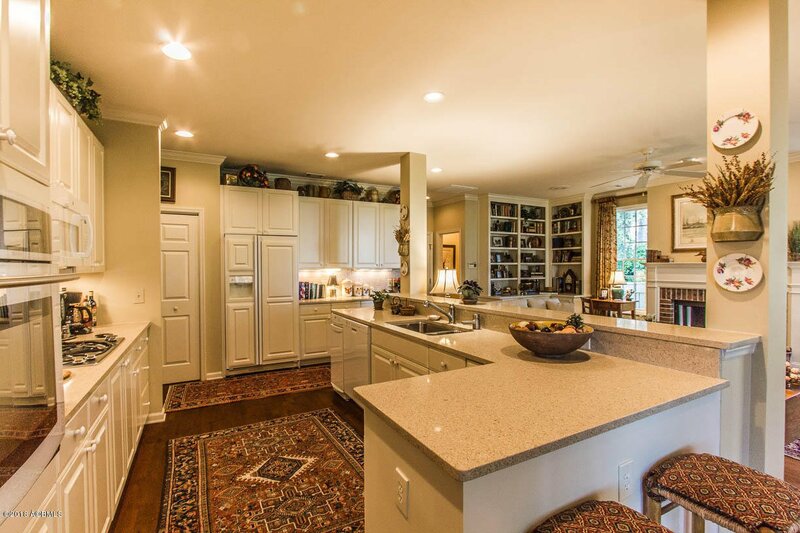 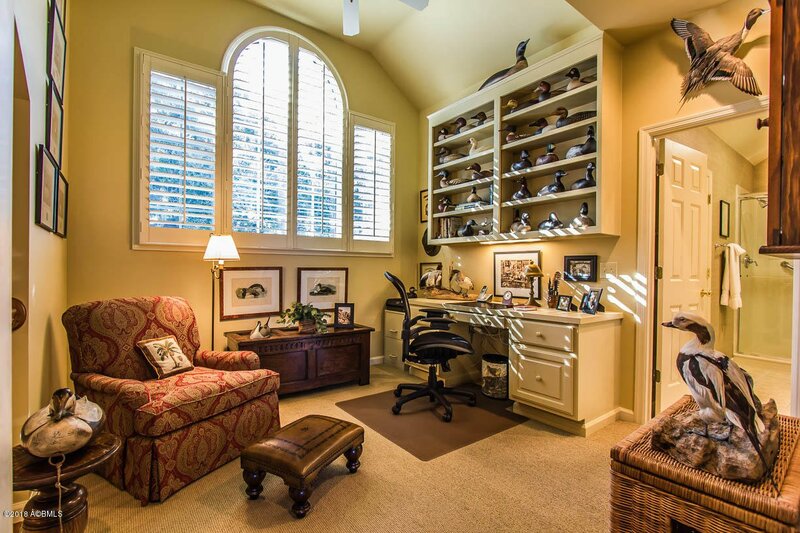 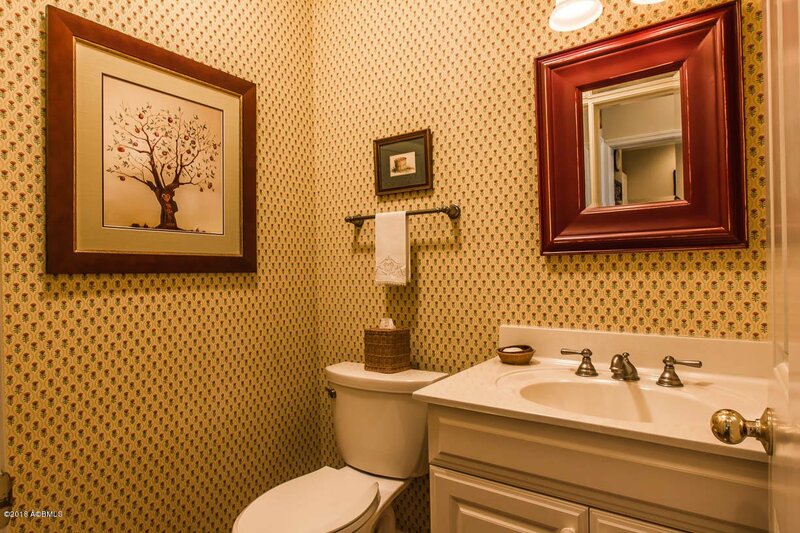 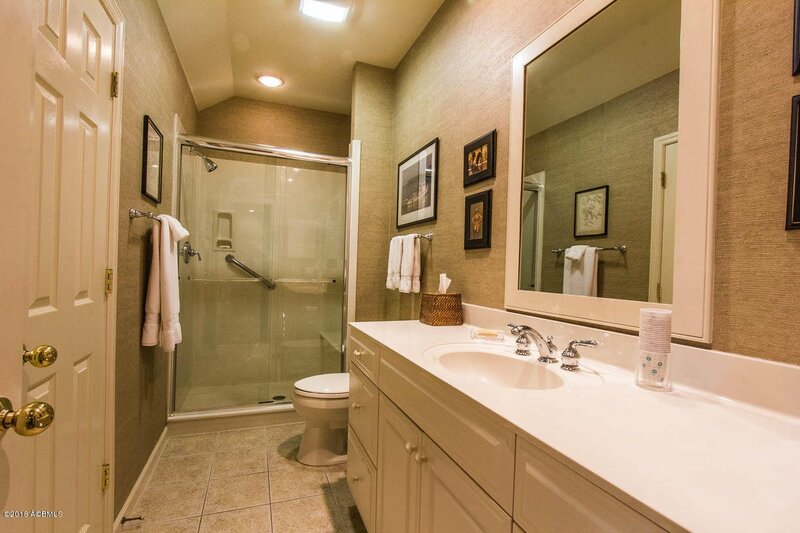 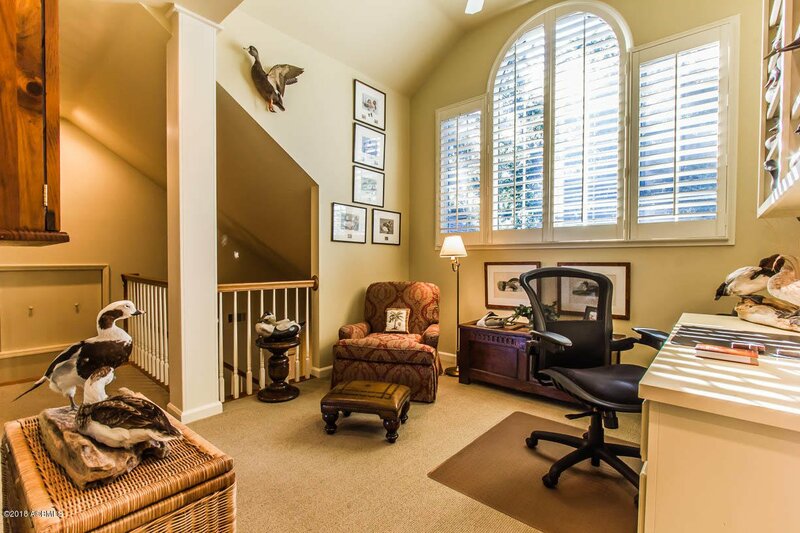 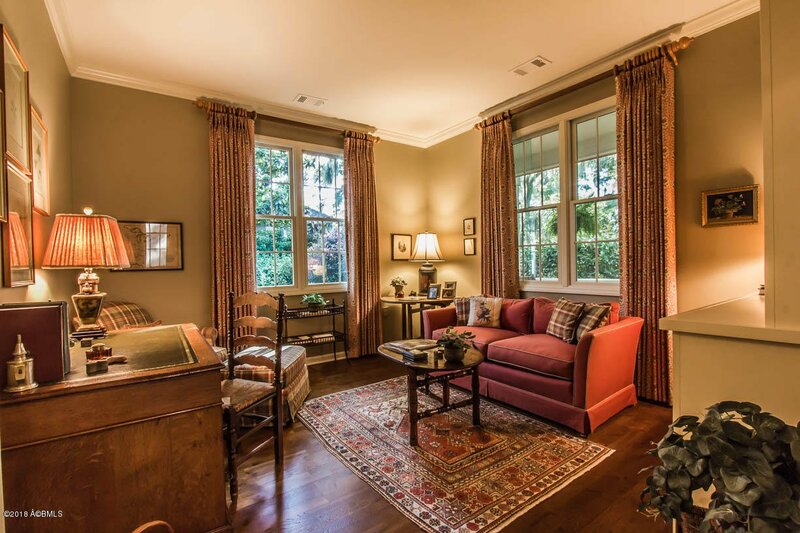 Spectacular sunrises can be viewed from almost every room of this impressive, updated home. 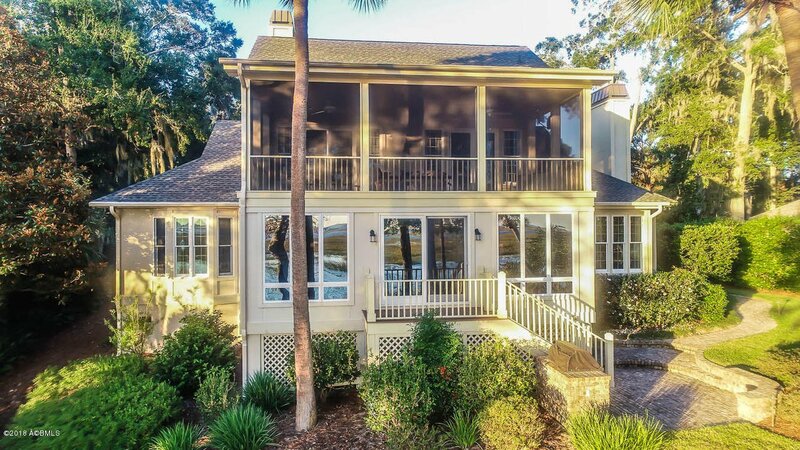 Extensive landscaping, brick walkways, brick patio with Viking grill, front and back porches with Trex decking, large Carolina Room and second floor screened porch help to make this the perfect home! 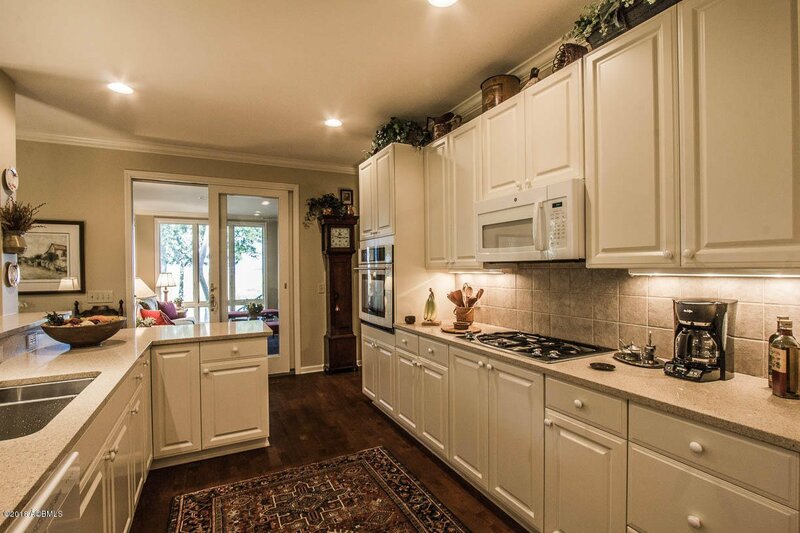 New appliances, roof, HVAC units, new brick surrounds and mantels on living room and family room gas fireplaces, heated floor in Master bath, freshly painted interior, wood flooring and tinting on all windows are just some of the features of this beautiful meticulously maintained home.